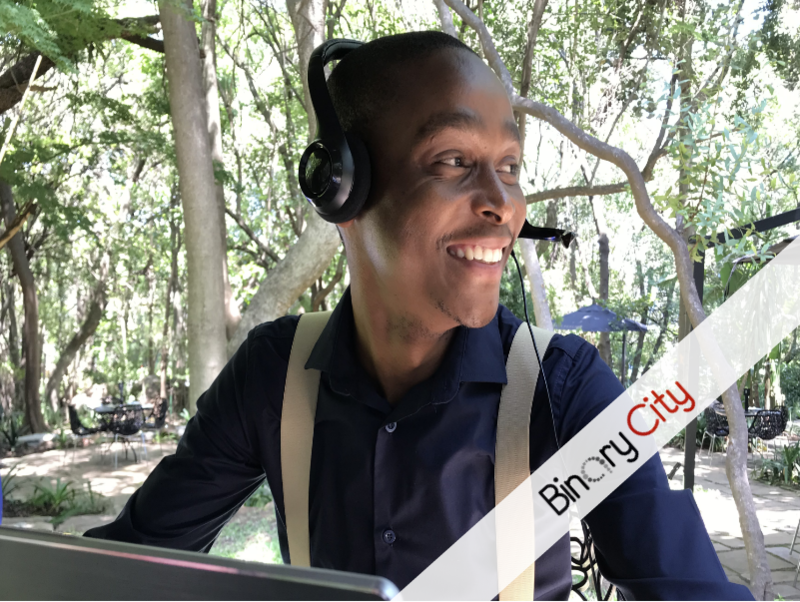 A cloud based system, providing you with the freedom to access your profile from anywhere in the world, virtually on any device. The ZKTeco G1 is our newest time and attendance device that has a SilkID fingerprint sensor for outstanding performance. 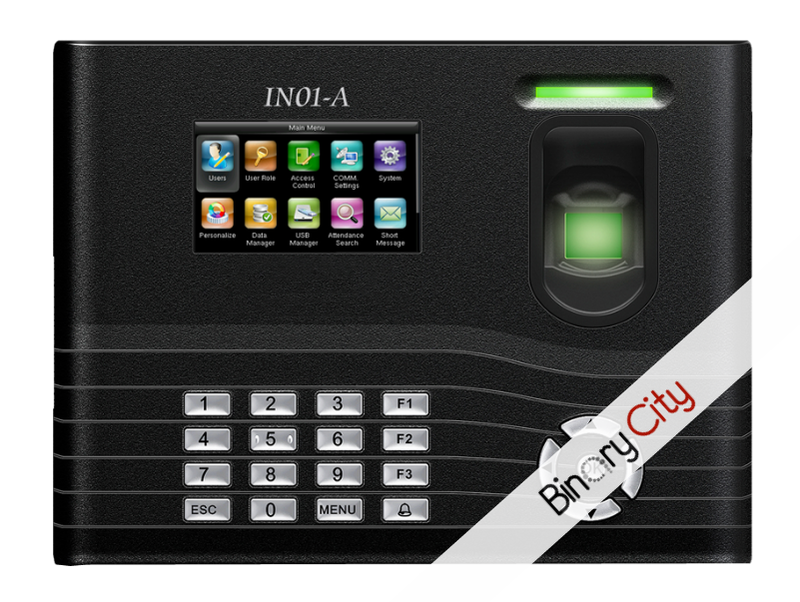 The IN01-A is our nr 1 selling time & attendance device and is a very user friendly device to use. The iClock990 is a more advanced time and attendance device to cater for a higher staff count. 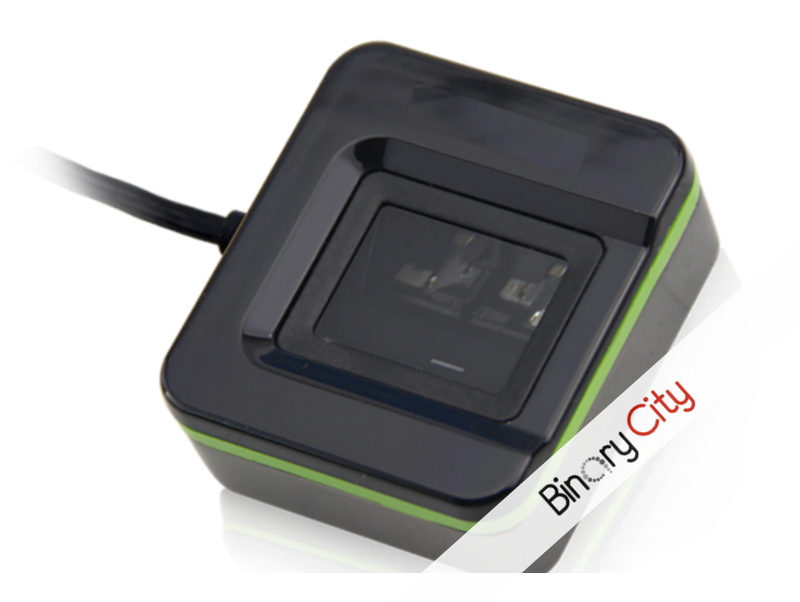 The MB800 is a very versatile facial recognition device which is used for time & attendance and access control. The S922 is our robust mobile unit that can be carried around and is the perfect device to use on building sites, remote locations, etc. The 4500 enrolment device allows for easy enrolment of staff fingerprints in the comfort of your own office. 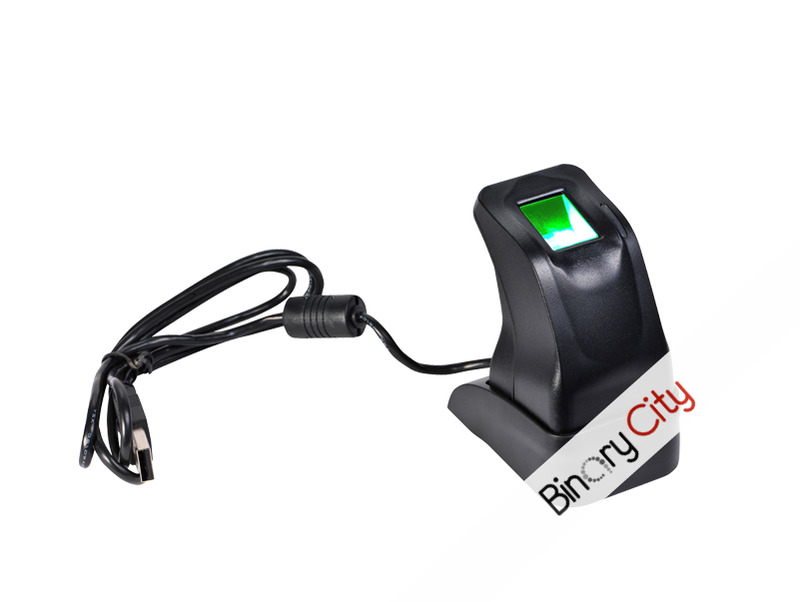 The SLK20R Silk ID enrolment device allows for easy enrolment of staff fingerprints in the comfort of your own office. 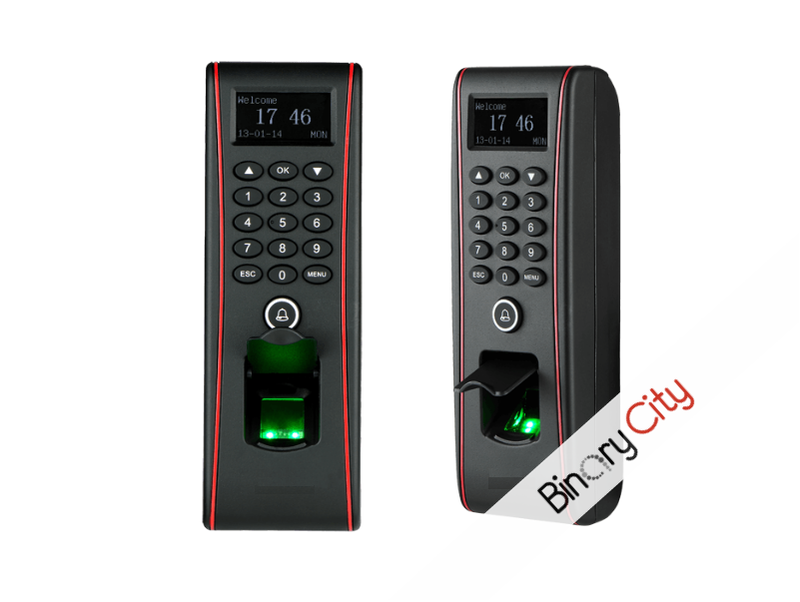 The SF300 is one of our very latest Access Control devices that has a sleek and compact as well as modern design and is equipped with a touch screen for easy menu navigation. The ZKTeco F22 is one of our new generation access control devices that makes use of the a Silk ID for increased verification speed. The ZKTeco ProCapture WP is one of our new generation access control devices that is waterproof and makes use of the a Silk ID fingerprint sensor. The F17 is our leading access control device that has proven itself with speed and accuracy to be a robust and reliable device. 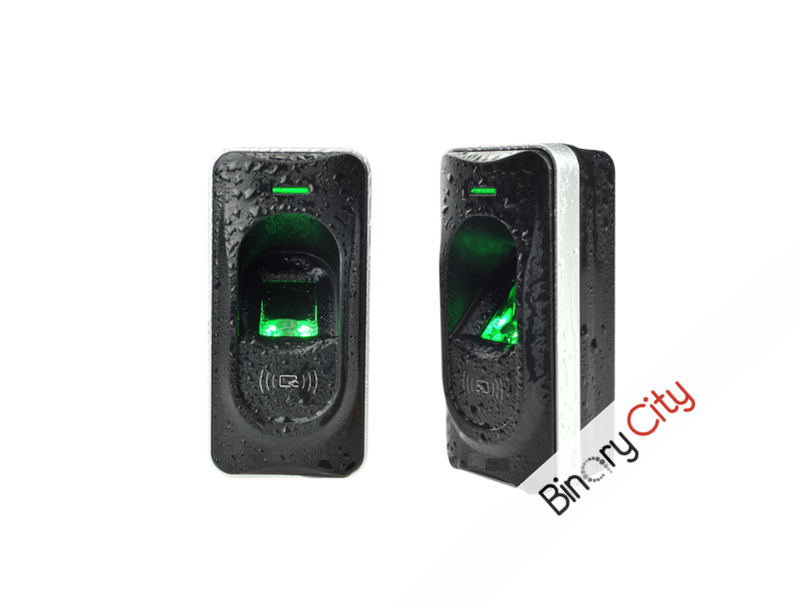 This is a robust Access Control device that can be used with a F12 slave device which always works effectively and securely. The ZKTeco FR1500 WP Slave device is our latest in slave devices that makes use of a Silk ID fingerprint sensor for increased verification speed. The F12 Slave Reader is a fingerprint reader that works with biometric access controllers and fingerprint standalone access control devices. We supply and install various turnstiles for all types of access control requirements, including full height, waist height, special needs and boom gates. We supply and install HIKVision and ProVision CCTV Solutions for all types of security and surveillance requirements.